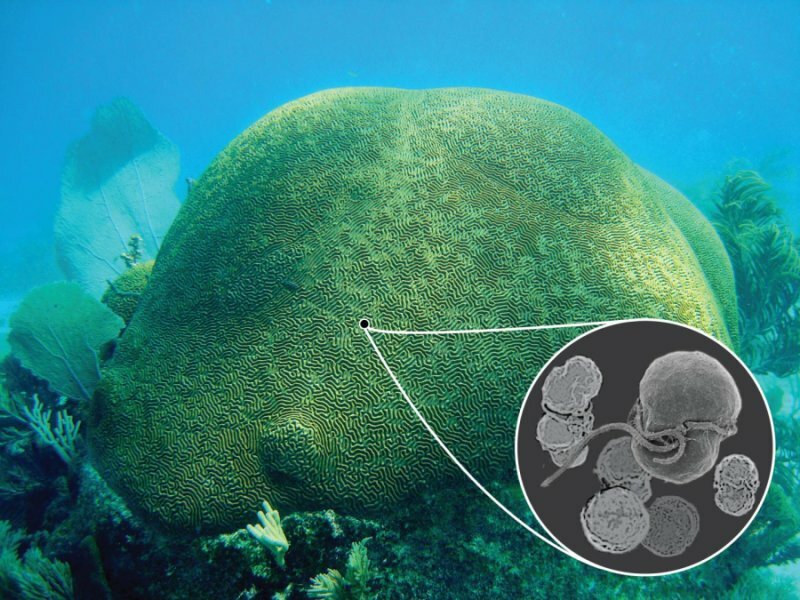 A non-native symbiont to live coral (Symbiodinium trenchii) is slowly invading the Caribbean reefs making it harder for corals to calcify, yet protecting against the warmer waters created by climate change. This non-native micro-algae hails from the Indo-Pacific but its presence on Caribbean reefs is a bit of a conundrum as “the results raise a potentially contentious issue about whether this invasion is relatively good or bad for the long-term productivity of reef corals in the Atlantic Ocean and the ecosystems they support,” said Todd LaJeunesse, associate professor of biology, Penn State. The presence of a new species of symbiont in Caribbean waters has researchers wondering when the introduction first occurred: “We found that the Caribbean population of S. trenchii contains very little genetic diversity and is highly inbred,” said Tye Pettay postdoctoral fellow at the University of Delaware. 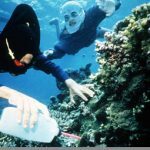 “In contrast, S. trenchii in the Indian and Pacific oceans is extremely diverse and contains far more genetic diversity on a single reef the size of a football field than it does in the entire Caribbean Sea. Our evidence indicates that the introduction of S. trenchii to the Caribbean was relatively recent. There has been no time for it to evolve any novel genetic diversity.” Read more here!